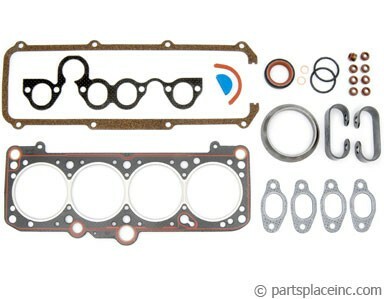 Quality in your Volkswagen head gasket is imperative. Save somewhere else but insist on a high quality OEM head gasket. 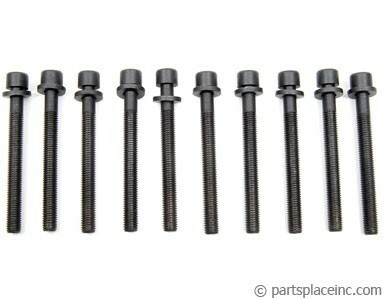 We sell only Goetze, Elring or Victor Reinz. 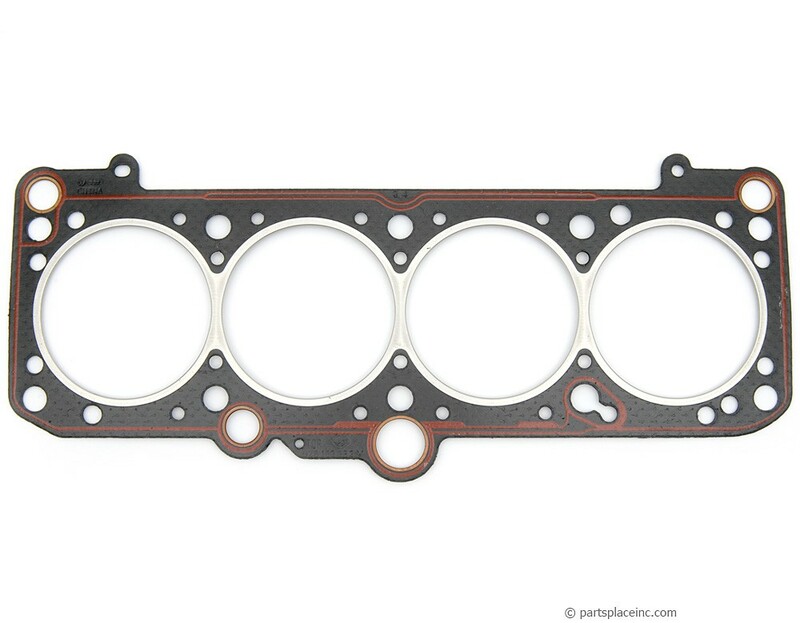 A poor quality head gasket will cost you more in the long run.